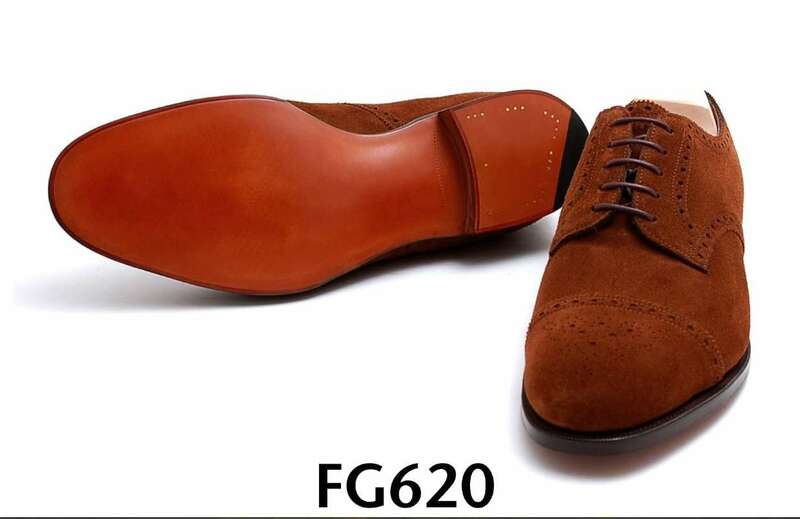 If you are unable to find exactly what you are looking for on shoe customization,then probably you are in right place now. 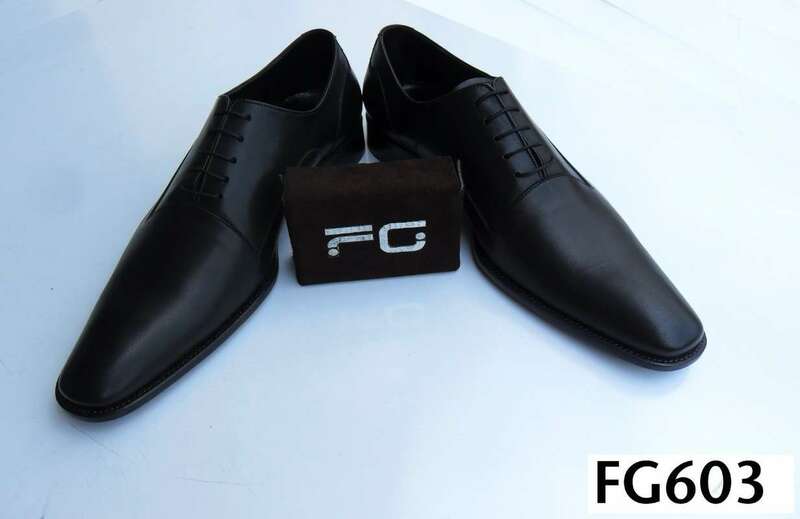 we specialize in Made to Order footwear. 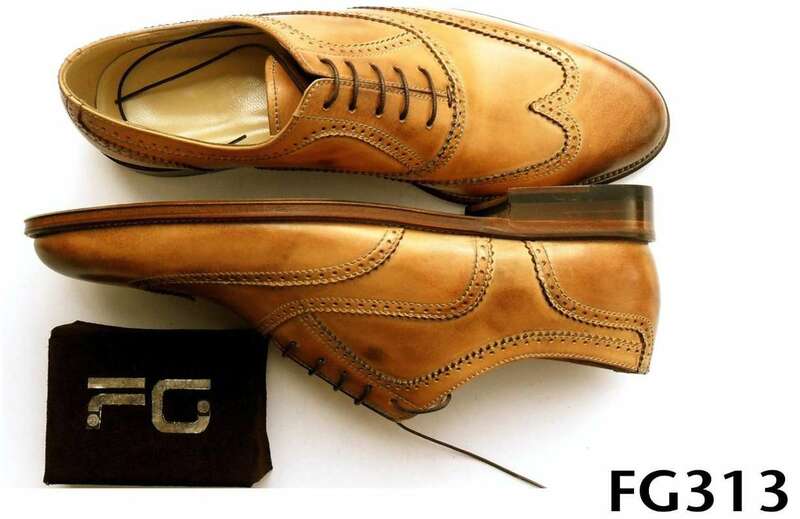 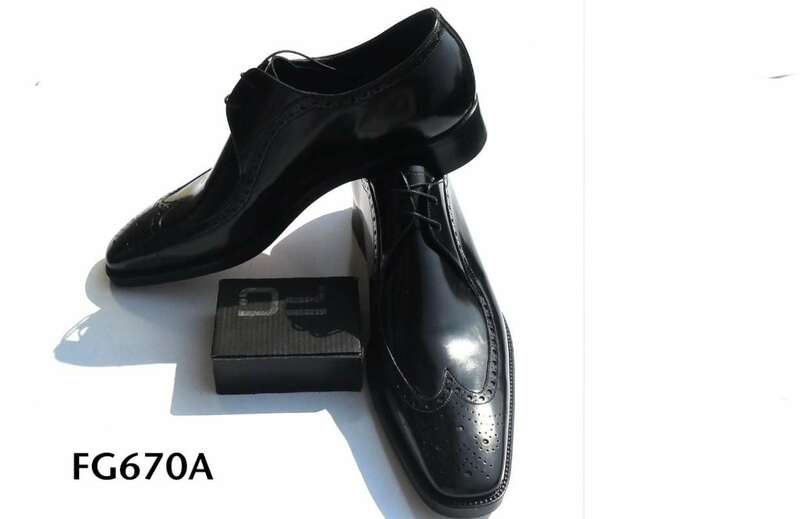 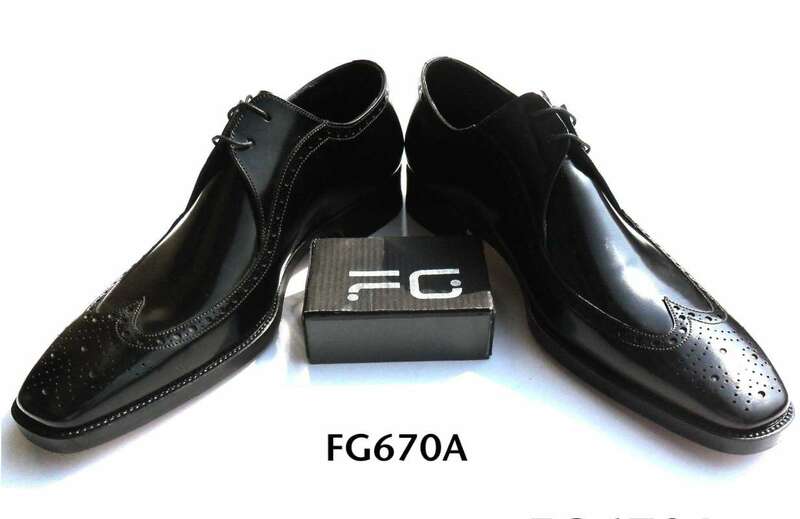 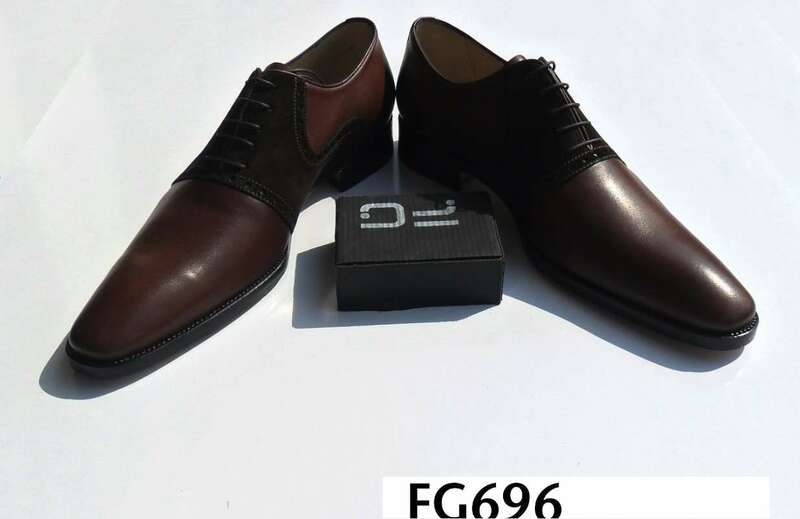 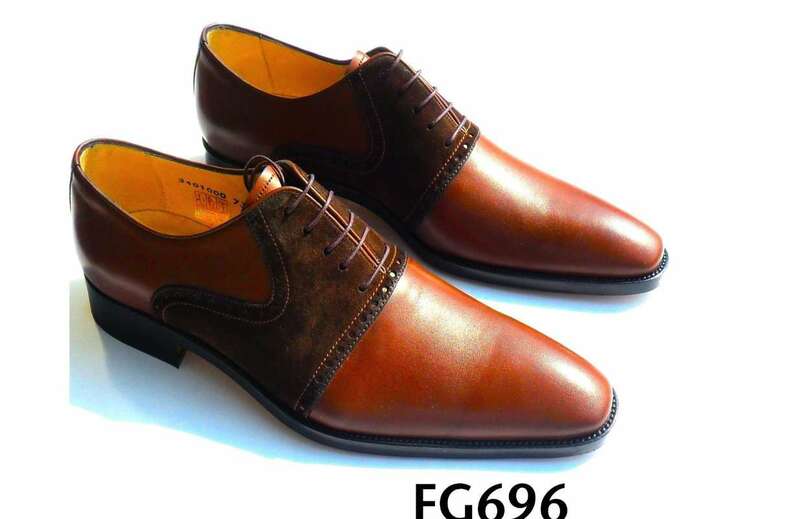 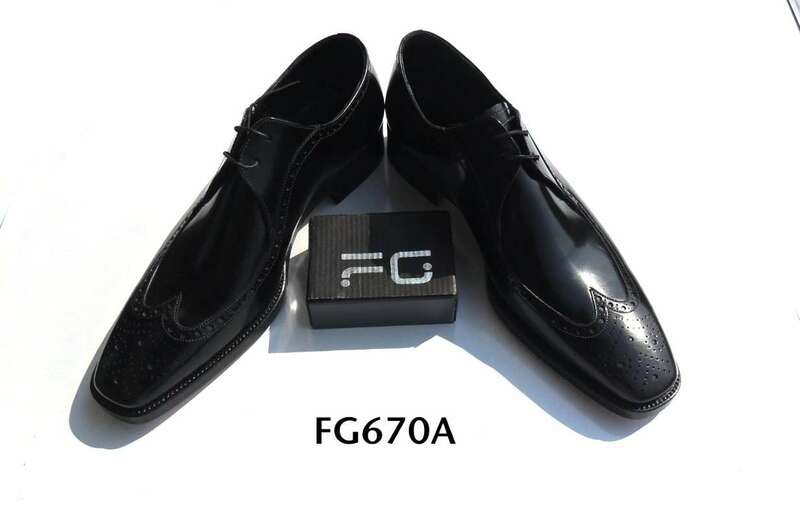 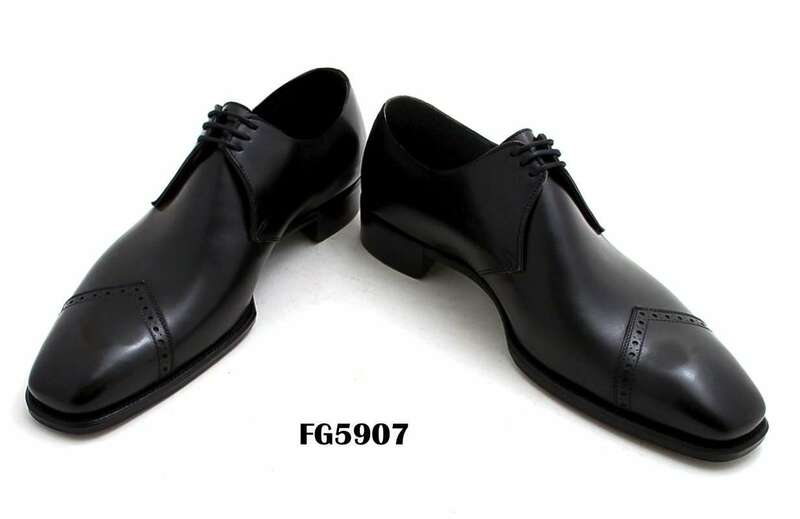 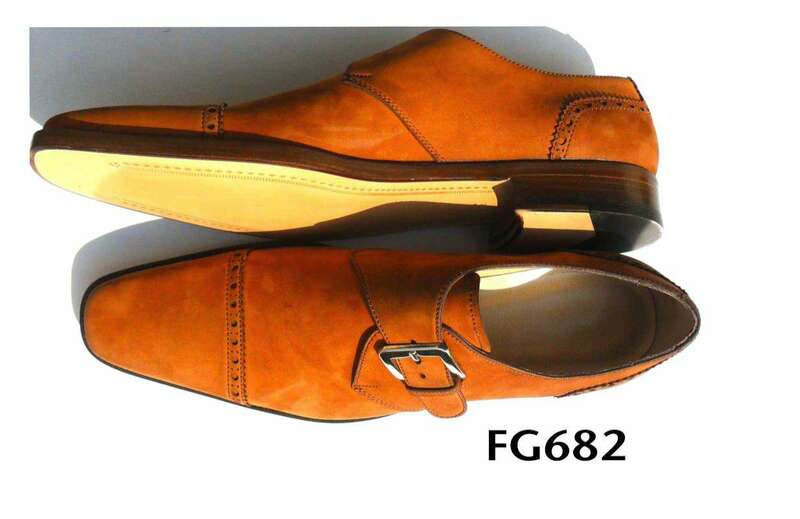 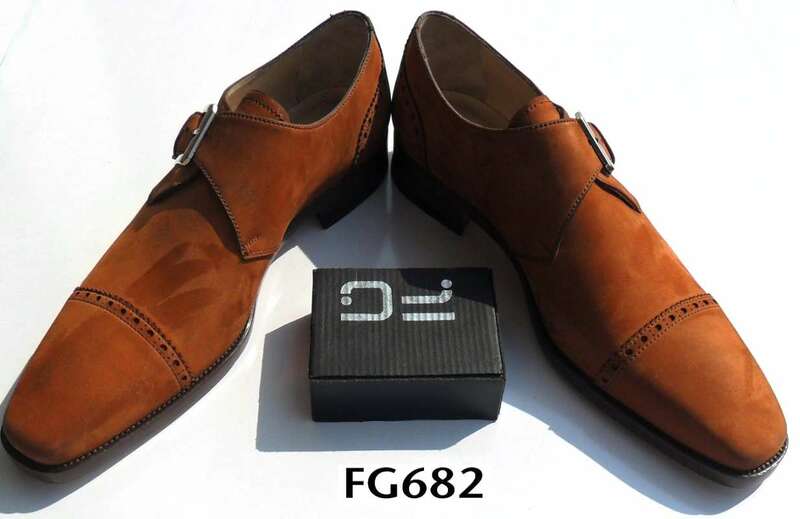 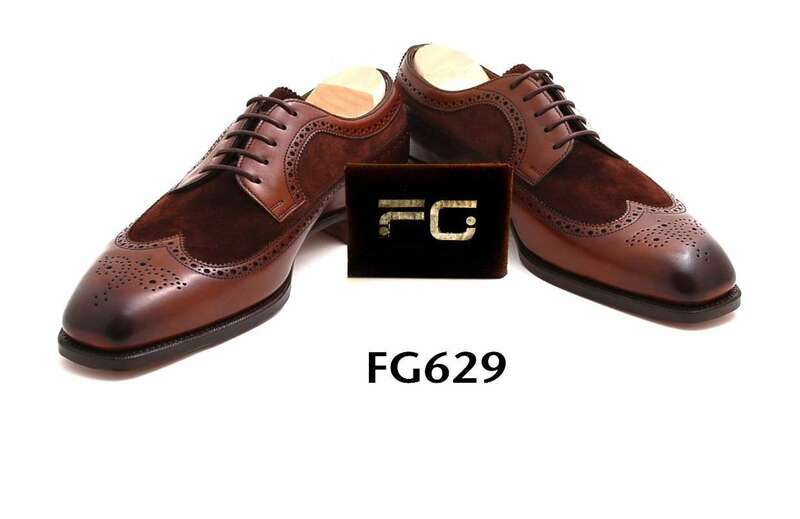 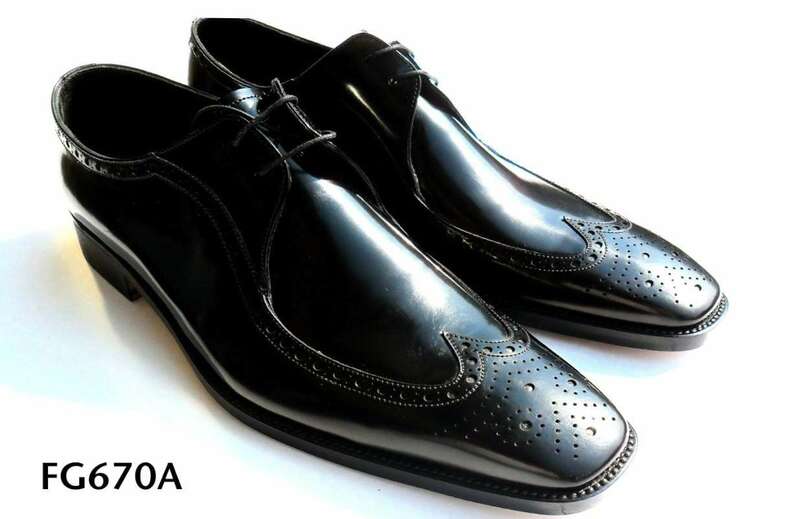 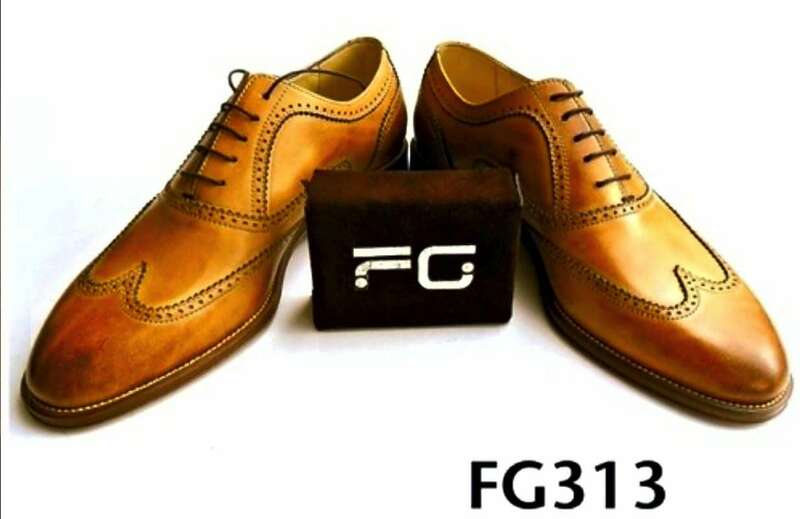 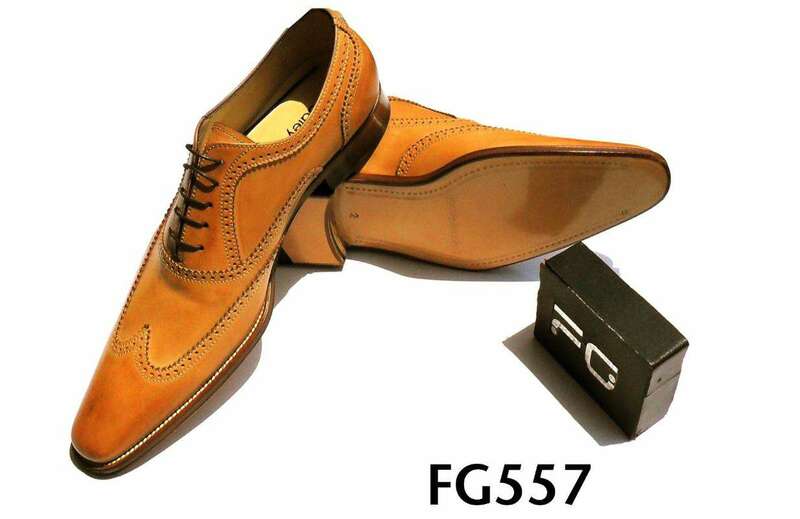 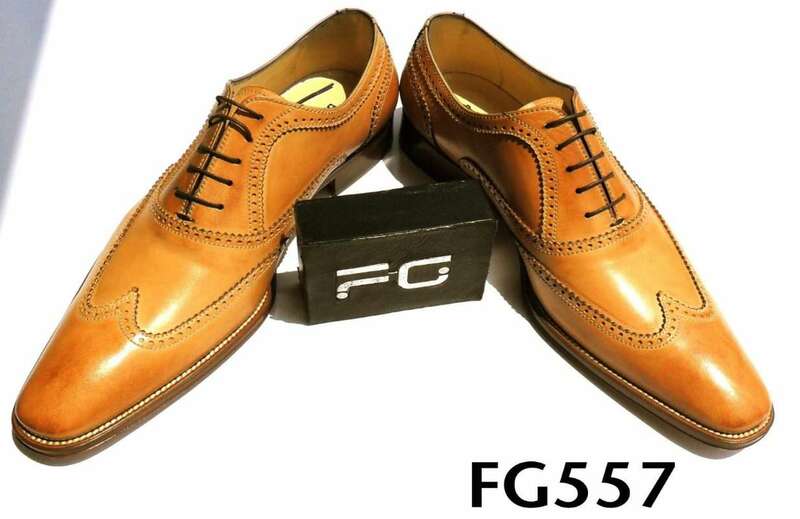 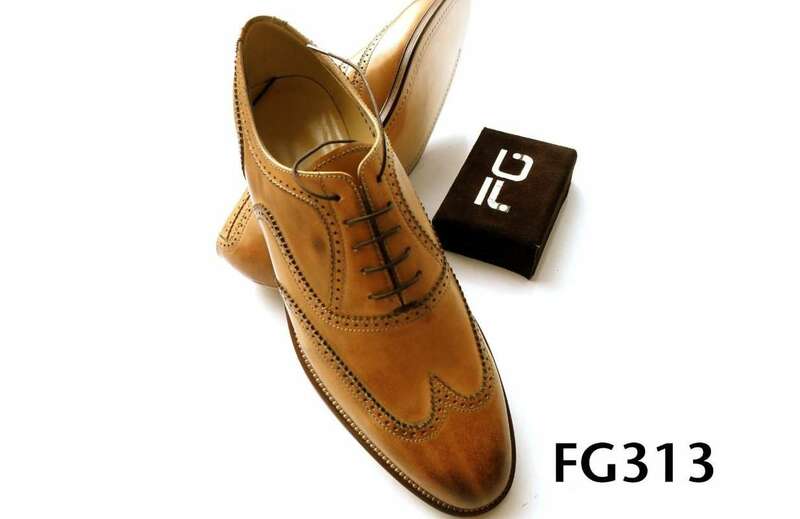 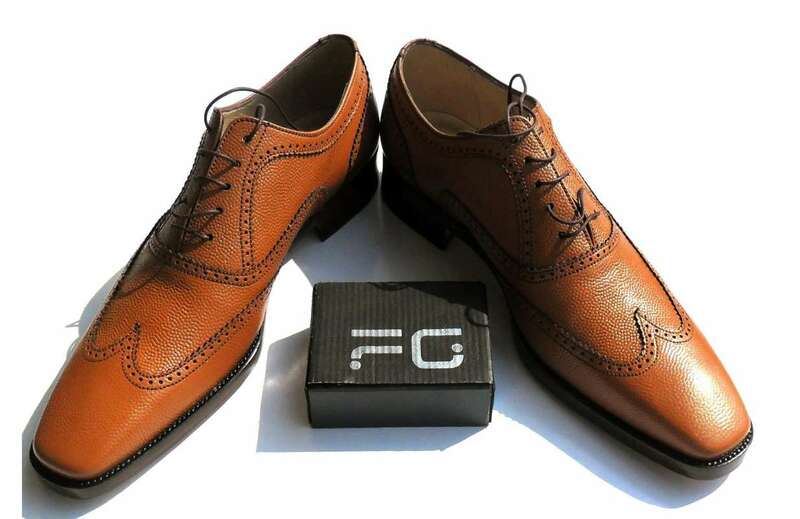 We help you facilitate the process whereby you can create the shoes of your dreams. 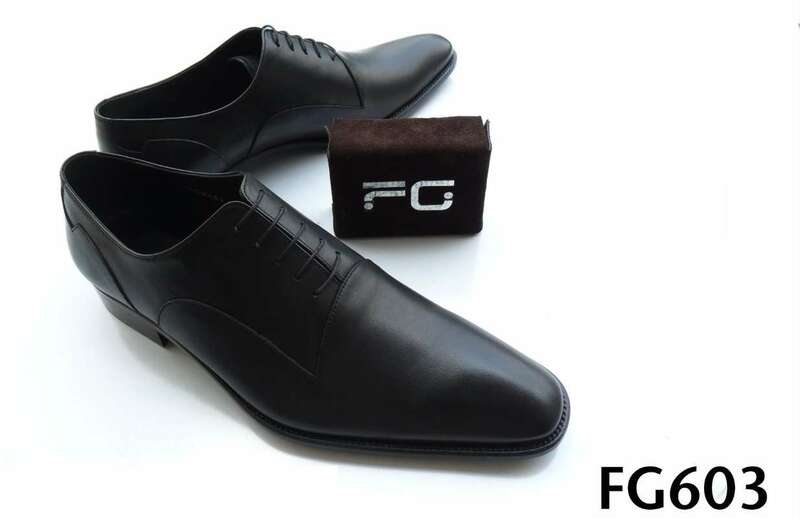 In addition we take a serious interest in what else you source and we actively look for unique accessories to enhance your personal sense of style. 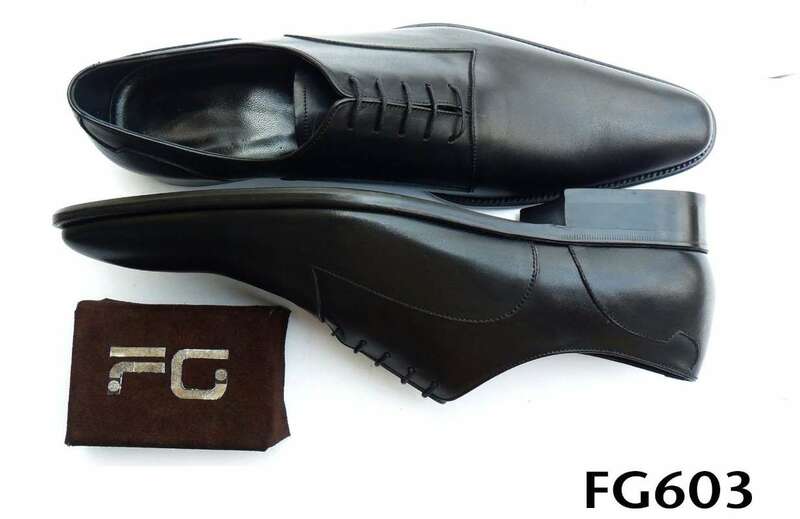 FG's technologist doing craft from a single piece of leather only cut is the hole in the center that becomes the place you insert your feet. 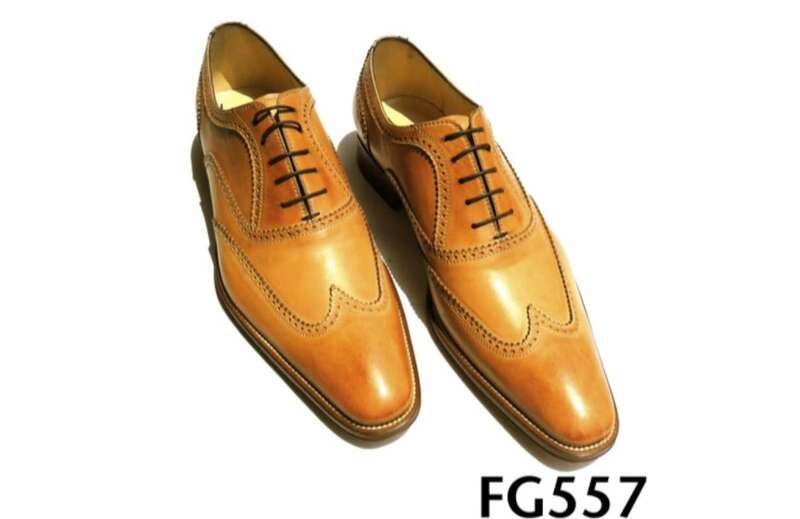 Wholecut shoes are special but almost all have a seam in the back, which makes lasting them easier. 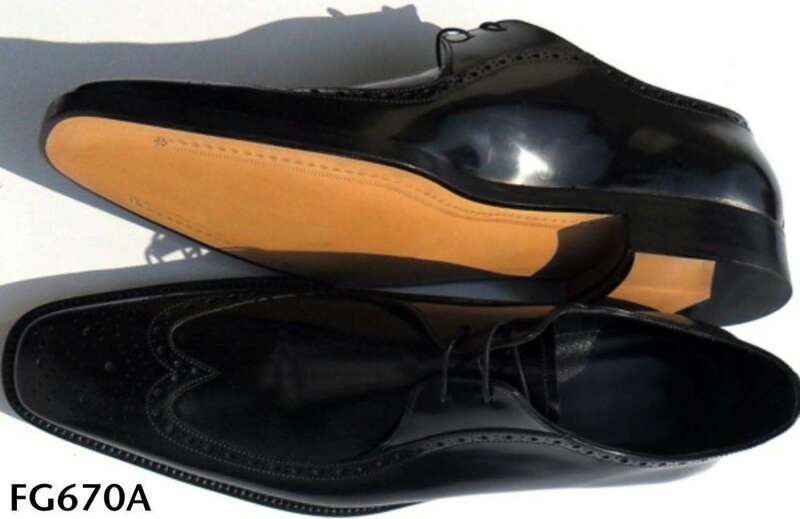 The Simply is made without a seam something, which is quite unique. 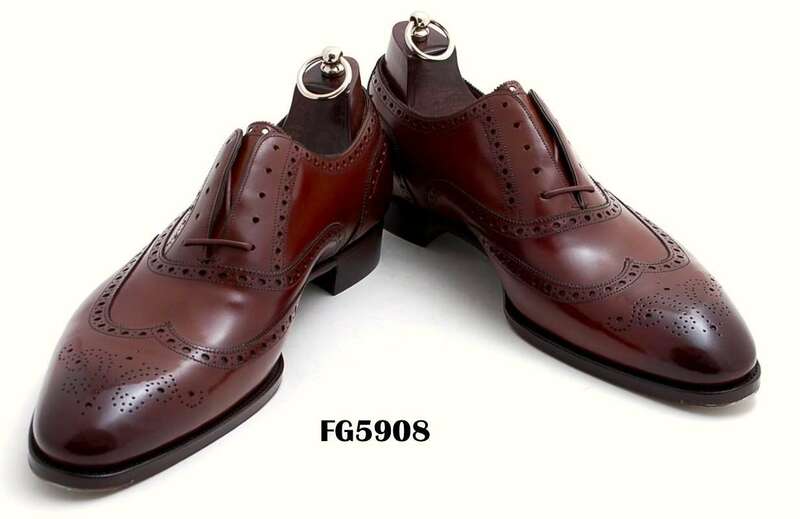 The shoe is stretched on the last with as much tension as is possible not to tear the leather. 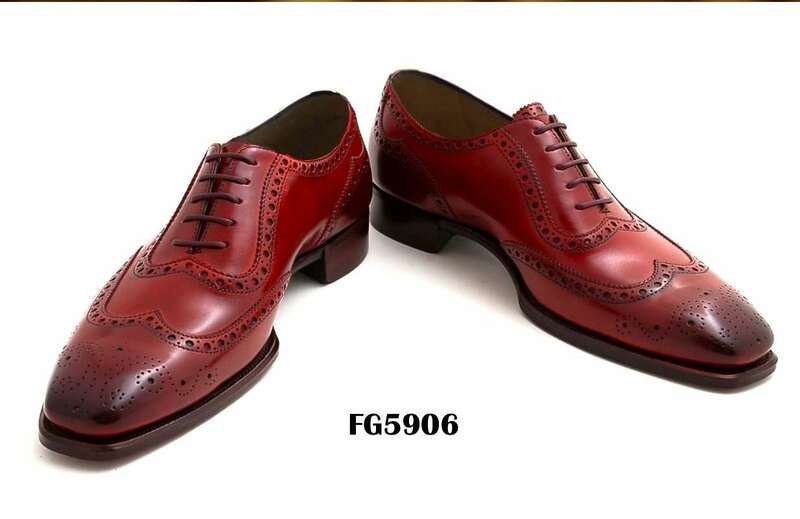 There it remains and is tightened over a period of 3-4 weeks in order to take on its smooth form.